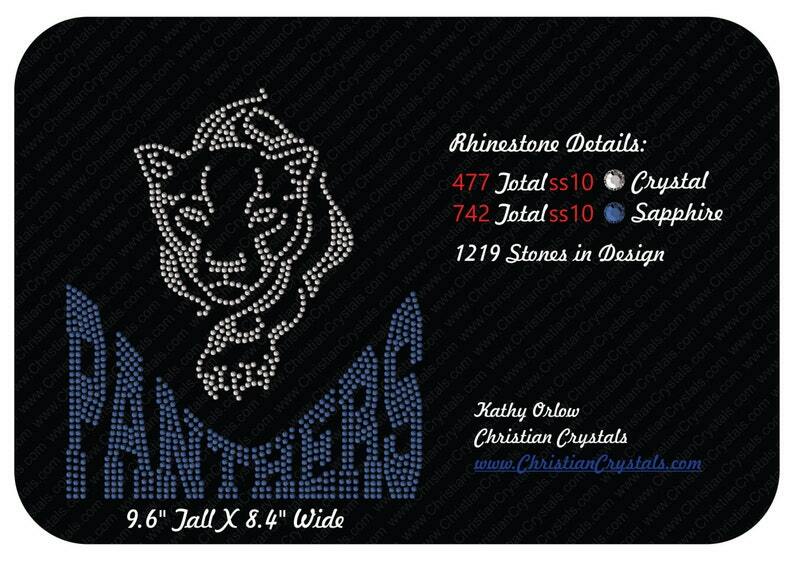 Panthers Custom Rhinestone Tee! Design will be on a black Unisex Tee in sizes Small - 5XLarge. Pick your size and stone colors. Please contact me for bulk orders.